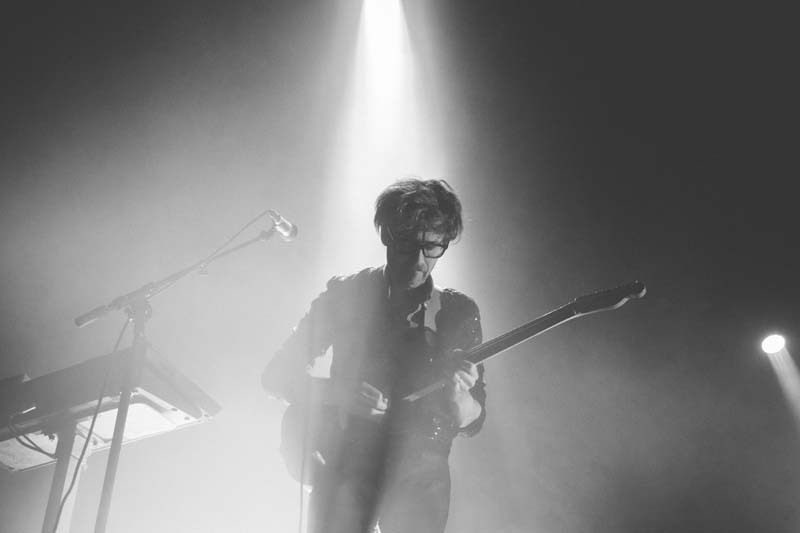 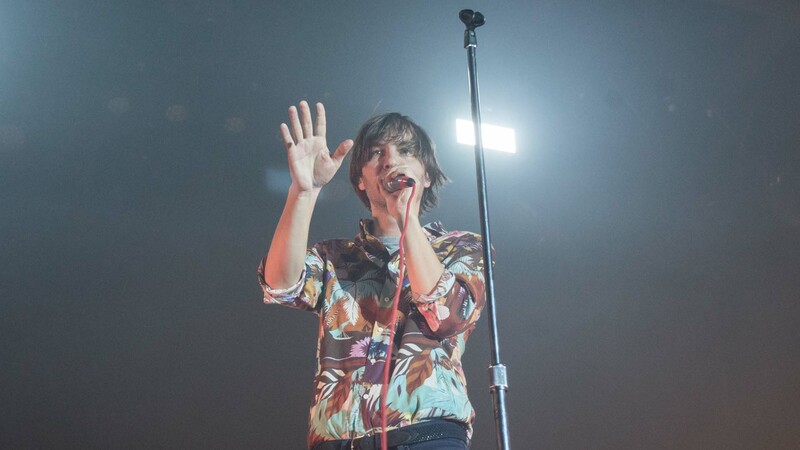 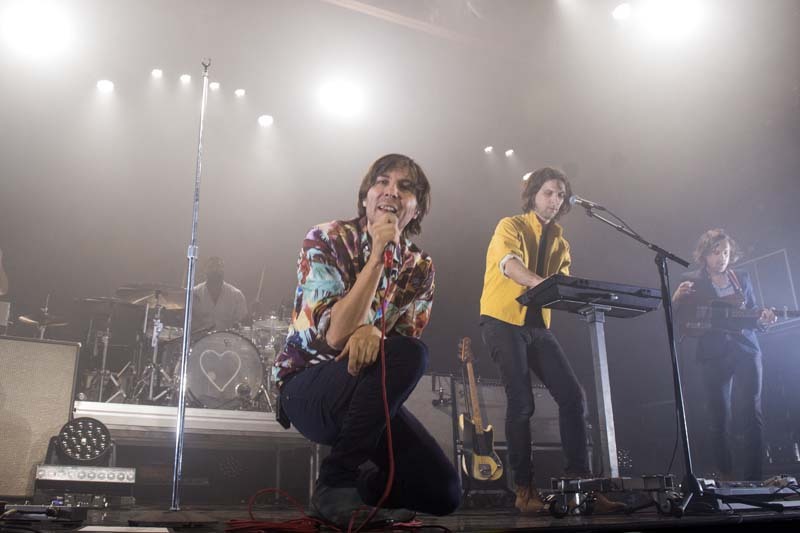 Equipped with dance-inducing guitar riffs and an infectious energy, Phoenix have been dazzling the electro-pop community for over a decade now. 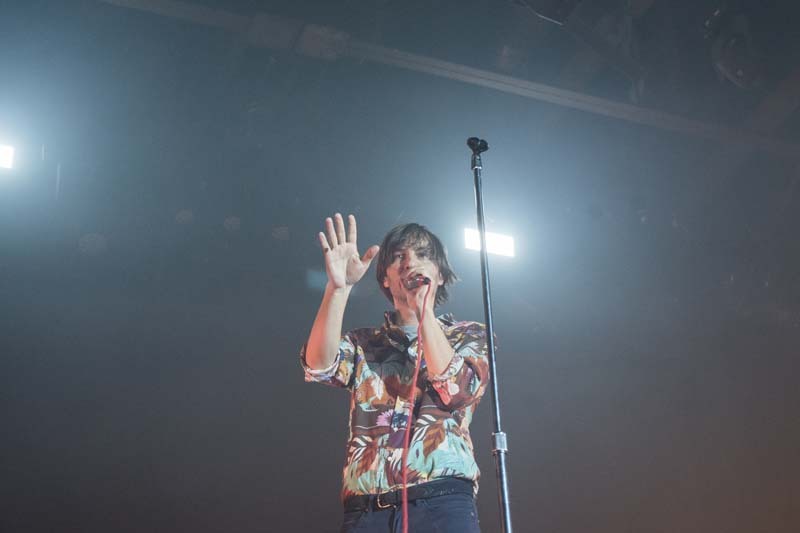 On June 2 at The Fillmore in Philly, the Versailles natives performed to a venue packed to the brim with fans. 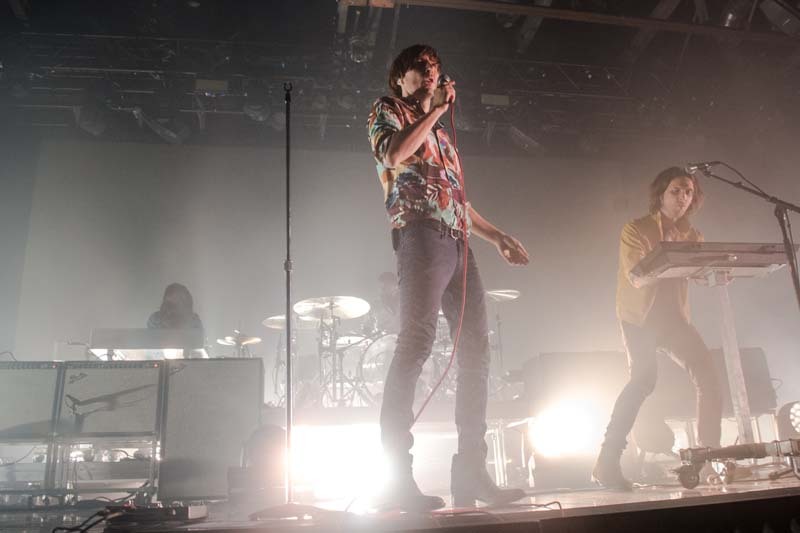 Before delving into tracks like “Lisztomania”, “Trying to Be Cool”, and “Ti Amo” (the title track for the latest album), the group made sure to cleanse the stage with sage before the music commenced. 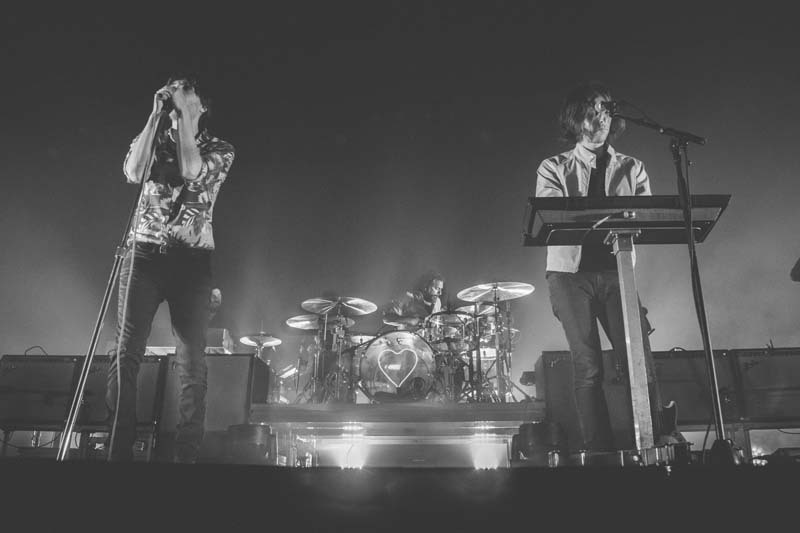 Because good vibes are absolutely necessary, people. 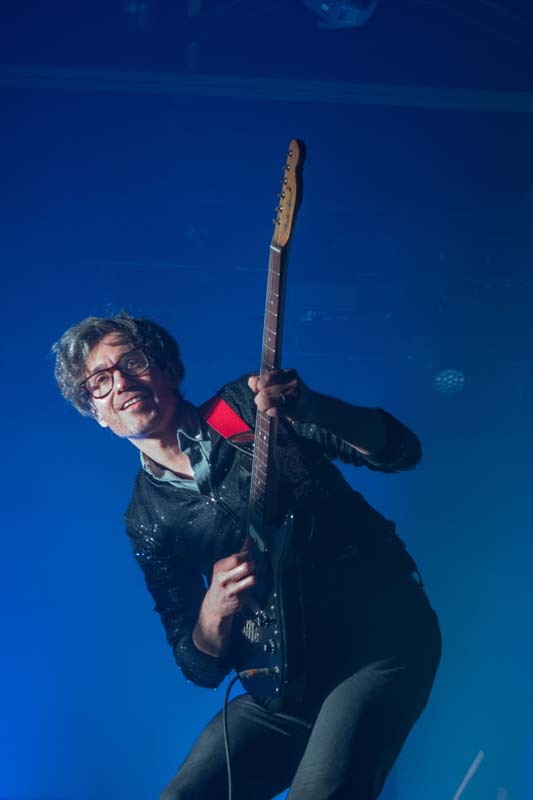 The “S.O.S. 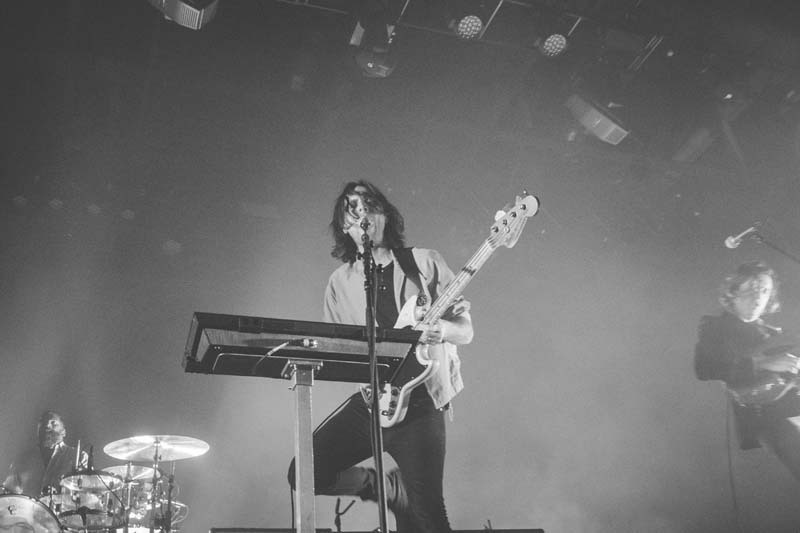 In Bel Air” rockers are on a world tour throughout the fall, making stops in cities like Tokyo, Munich, Paris, Montreal, Sao Paulo, and wrapping up in Mexico City on November 19. 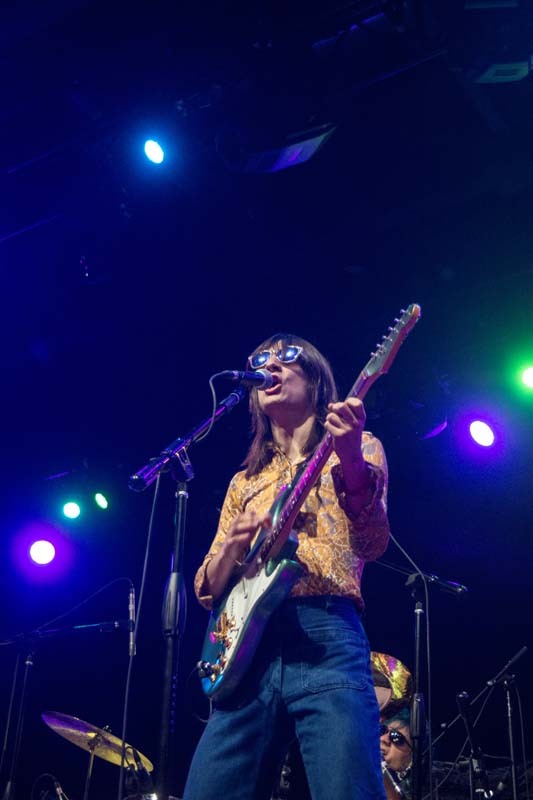 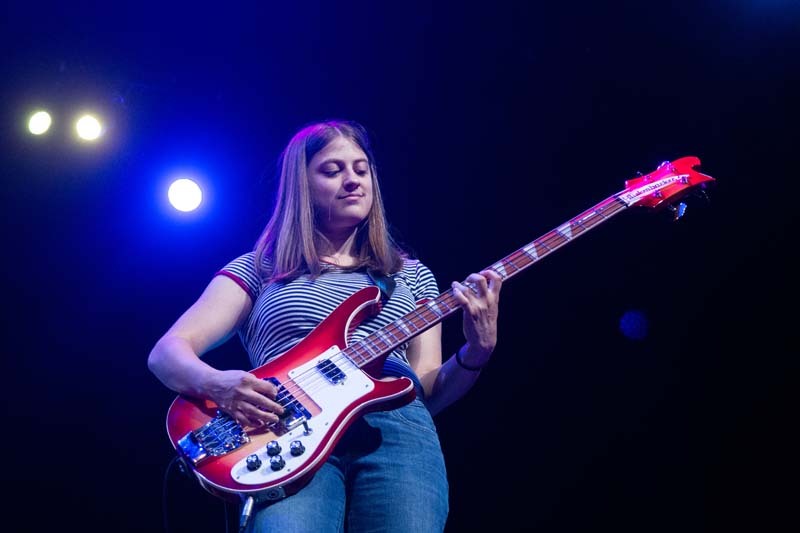 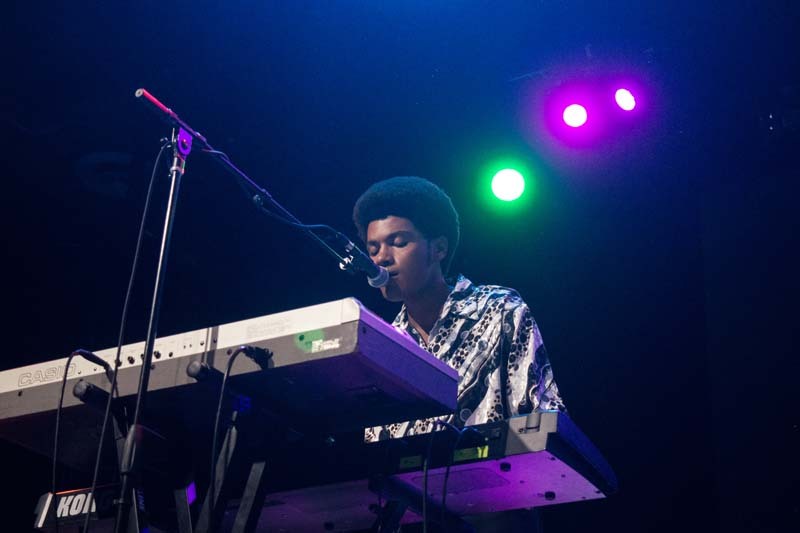 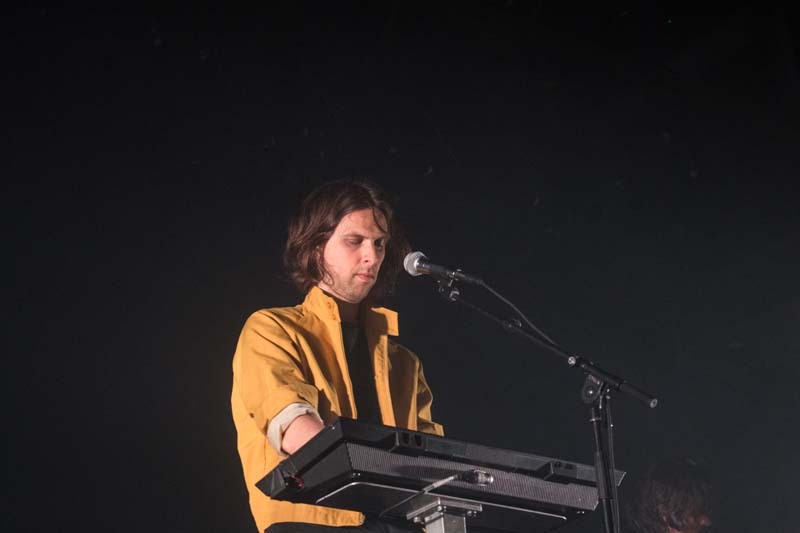 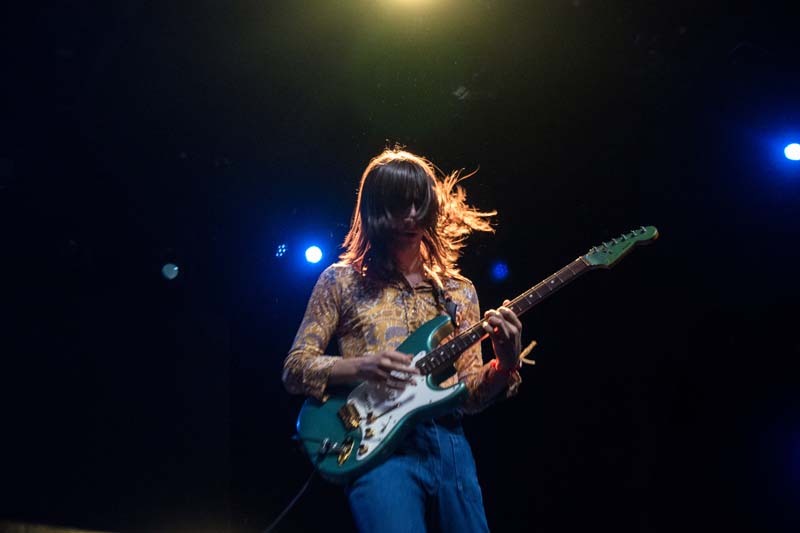 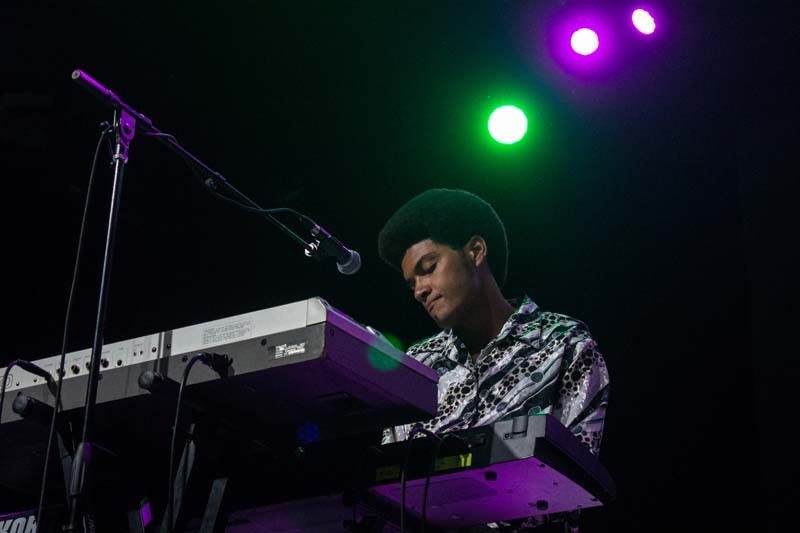 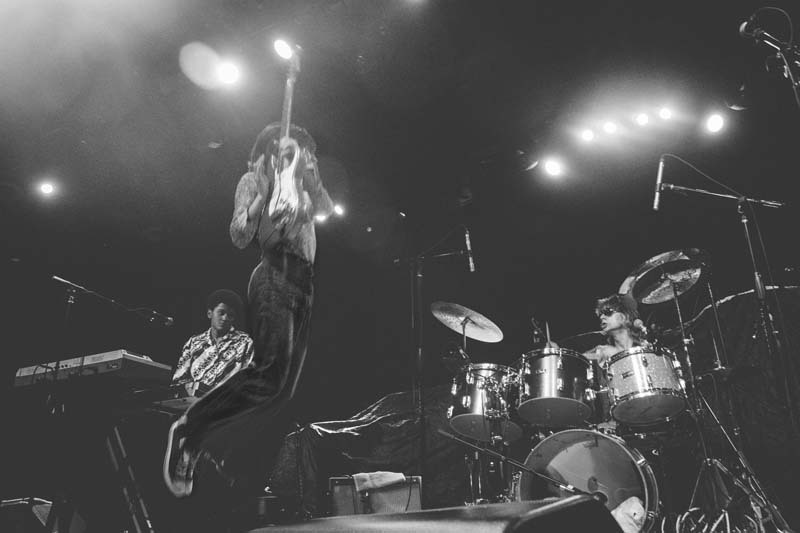 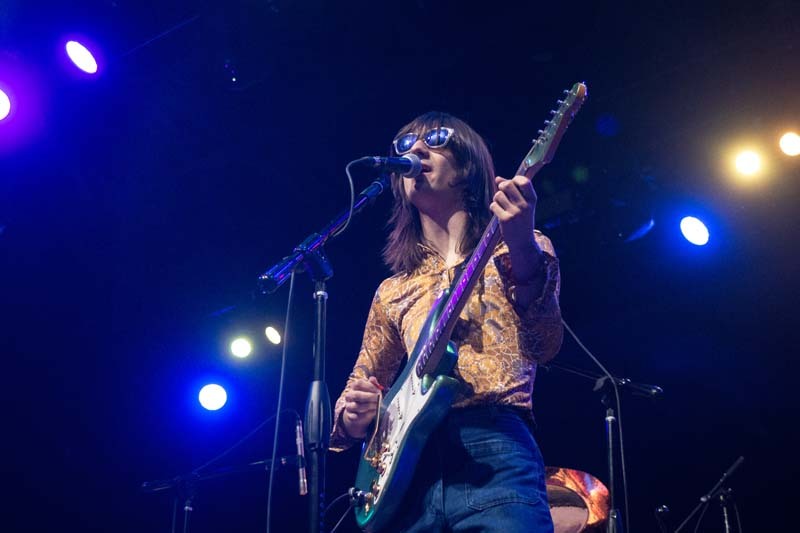 Check out the photos below of their vibrant show with The Lemon Twigs, then make sure to Track them so you can catch them performing live in a city near you!